Inspired by resistance training. Perfected by Pure Barre. Pure Reform is a total body workout that targets, shapes, and defines all major muscle groups through resistance‐based strength training. 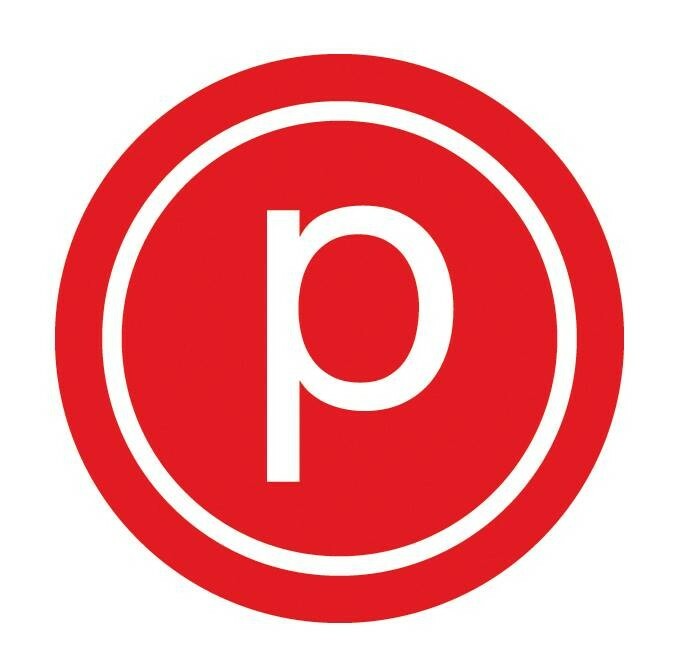 The 50‐minute class merges the elements you love from our Pure Barre technique with moves that challenge your strength, coordination and balance by using resistance bands, sliders, and the barre. This class is intended to be taken stand alone - meaning it is not meant to be doubled with our Empower or Classic offerings. Challenging but an awesome workout. Extremely challenging but also fun. Definitely will feel this tomorrow! Great full body workout! Could’ve used a little more guidance from the instructor since I’m still new to class type. Great workout, very friendly and helpful instructor! It was a really fun and unique way to do some strength training. Taylor was so helpful! Tough class. Definitely helps if you’re a bit flexible but not necessary. Maggie was so helpful! Such a good challenging workout!